We publish the International Debt Collections Handbook to provide you with additional support in understanding the more complex aspects of legal collection cases. The Handbook contains an overview of both amicable and legal procedures for 42 countries and is available on request. 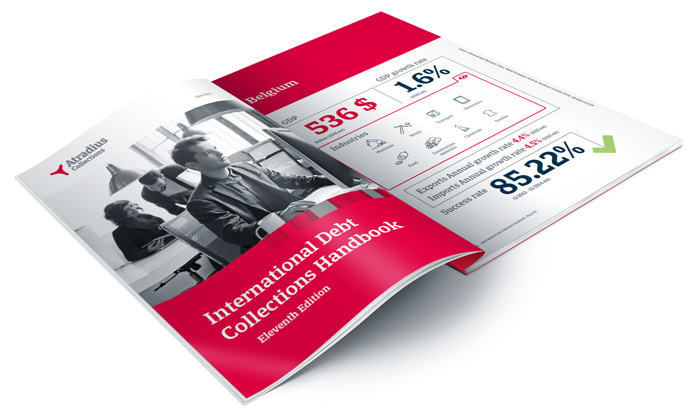 Download your copy of the International Debt Collections Handbook.